Tire Vectors - a bunch of rubber tire vectors that can be used in car projects. We give you the opportunity to download Tire Vector, but we do not hold any rights for this vector or graphic. 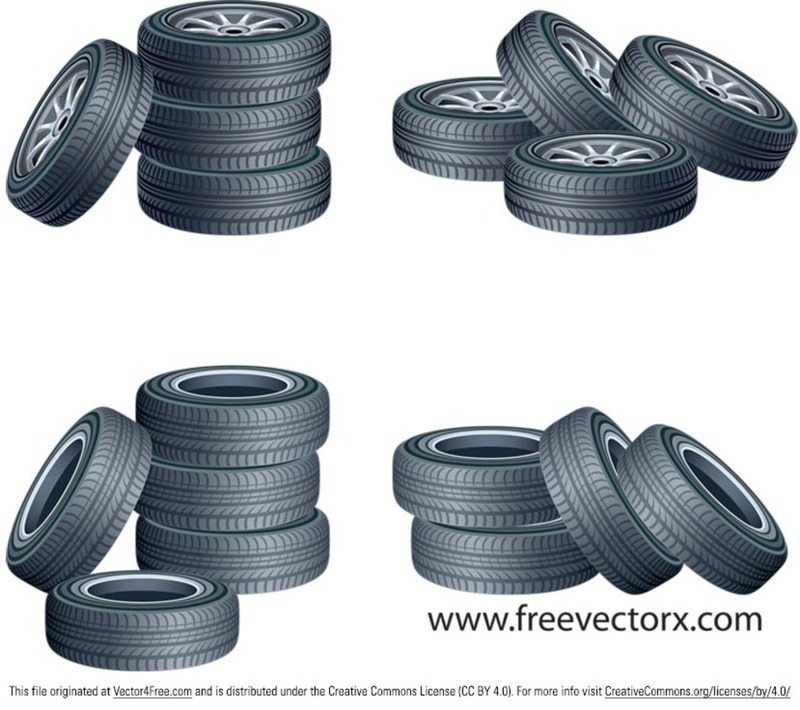 Tire Vector was found either online or one of our users subject to freevectorx.com, but it is property of its respective creator. 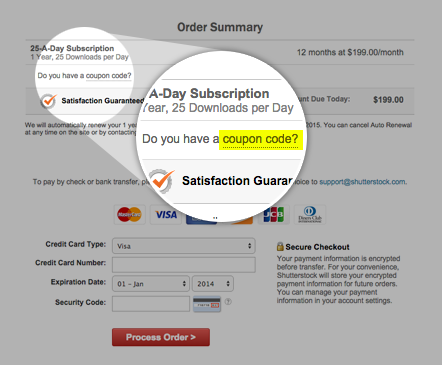 Be sure to read the license of this vector graphic before using on your projects! Feel free to use in commercial projects and non-commercial, personal websites and print work, as long as it is part of a larger plan. Please do not sell, redistribute yourself, claim it as yours or give it as a bonus item to boost sales of your own products. Download it now!